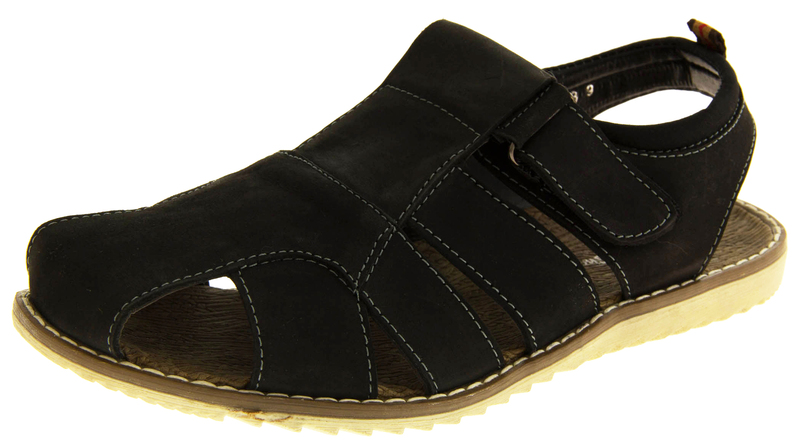 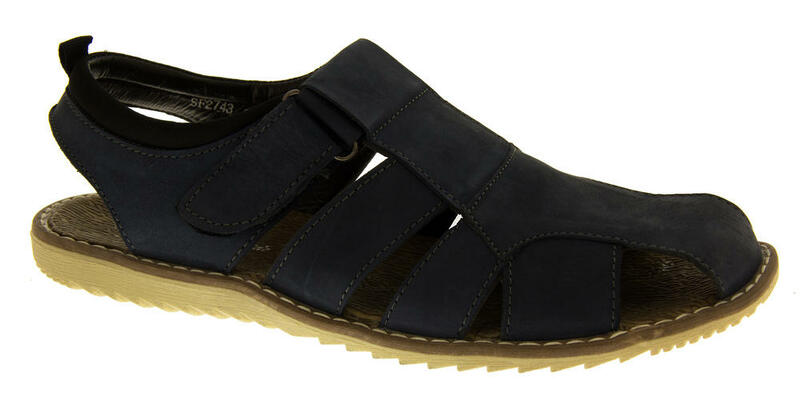 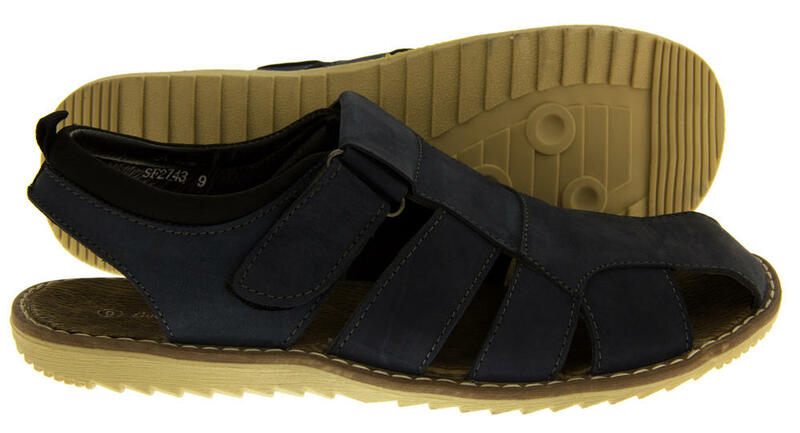 Choose from a wide range of Shoresides best and most stylish sandals. 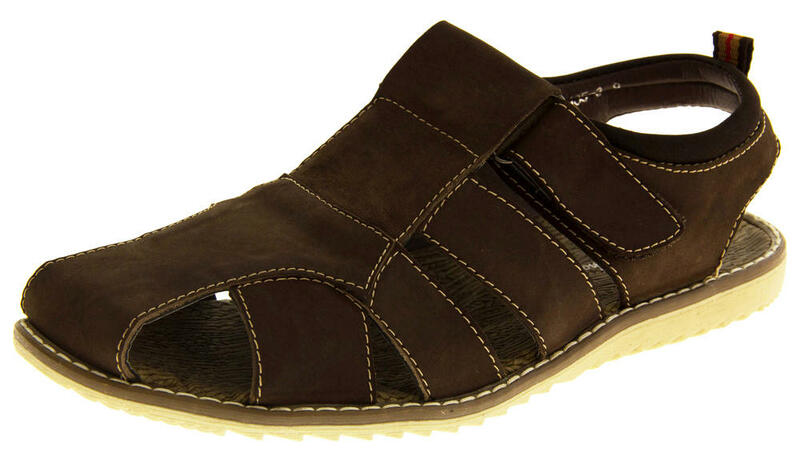 They are made of high quality leather uppers with Touch Fastening fastening to side. 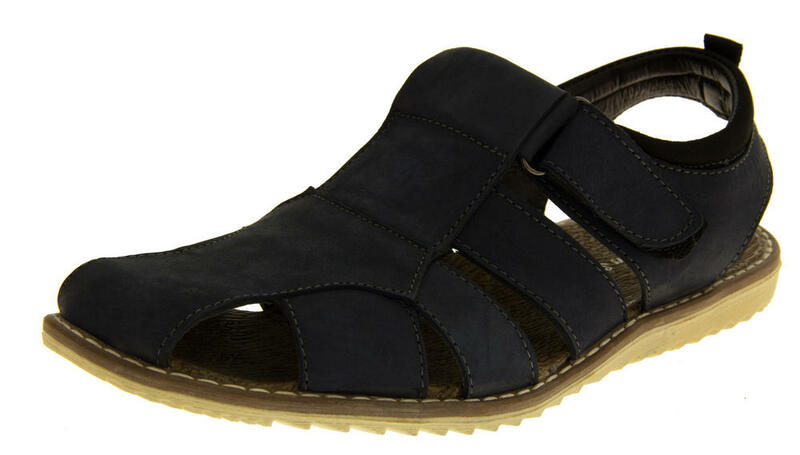 The ultimate sandal - perfect for wearing at the beach, walking around town, or taking on holiday.